O'Fallon commerical refrigeration leader True Manufacturing is still red-hot after 70 years. Now, a new line of refined products is catching fire with residential customers. After 70 years as a worldwide leader in commercial refrigeration, True Manufacturing is warming up to residential consumers in a big way. The O’Fallon-based company, which manufactures locally and sells commercial refrigerators and freezers to over 95 countries, now is being welcomed into private homes worldwide. 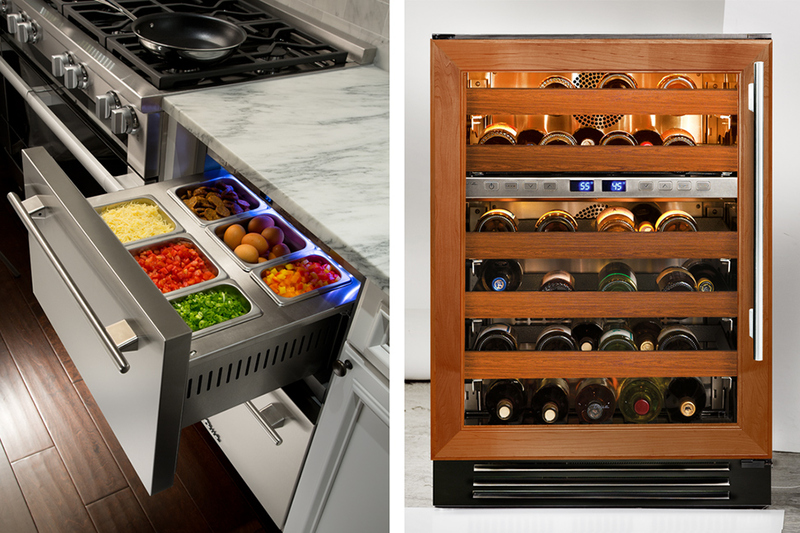 True Refrigeration launched its True Residential Series in 2008, and the line now offers homeowners commercial-quality wine cabinets, refrigerators, beverage centers, refrigeration drawers, beer dispensers, a clear ice machine and a full-size, side-by-side refrigerator/freezer. 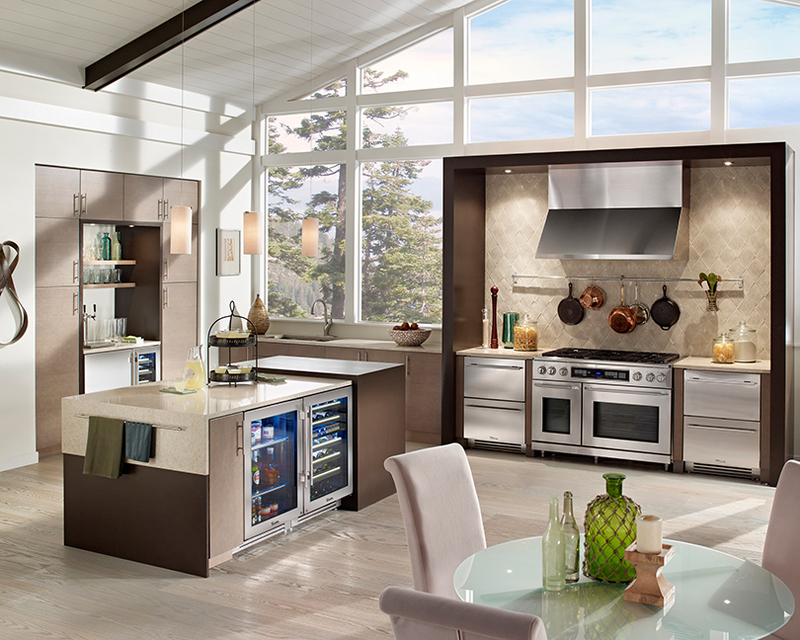 According to Steve Proctor, director of sales and marketing, every product is made to professional standards, but tailored for residential use. Like any self-respecting, family-founded company, True sprouted out of a home operation. Born in the St. Louis basement of the Trulaske family in 1945, the brand became the go-to commercial bottle-cooler supplier for Coca-Cola, RC Cola, Pepsi-Cola and Nehi within a few short years. With limited resources early on and no formal R&D facility, Bob Trulaske and his father, Frank (and later, brother Art) relied on clever product testing. They shipped prototypes to the brutal proving ground of Puerto Rico, where the blistering heat and humidity could push the designs’ limits. Once the units survived the rigors of a steamy, salty environment, the Trulaskes knew they would thrive anywhere. That kind of punishing testing ensures that commercial products survive and guarantees that the residential products that have spun out of those technologies will keep beverages, foods and ice appropriately frosty. 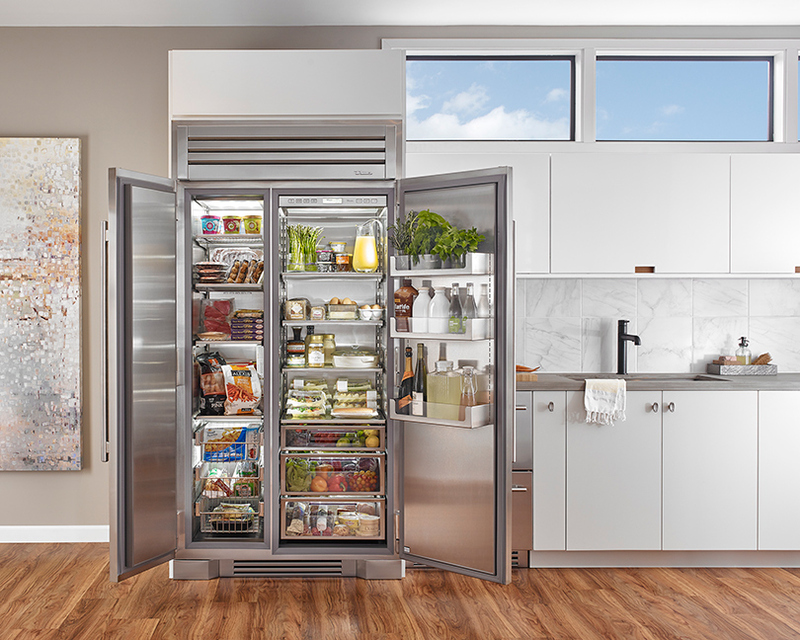 The foray into home refrigeration has spawned the True 42, True Refrigeration's first full-size, side-by-side residential refrigerator/freezer.